Wondering where the stunning Divya Khosla Kumar has jet-setted off to? She has flown to Canada to walk as the showstopper for a famous Canadian-Indian designer, Esha! That's right! 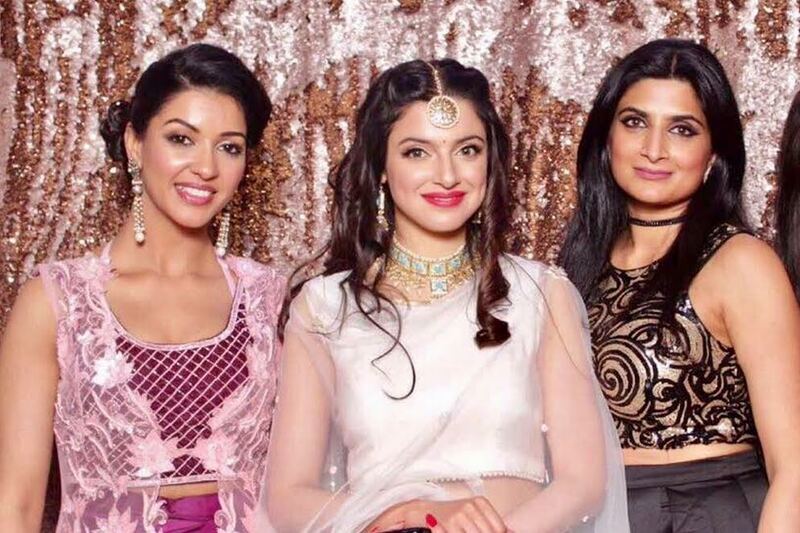 Divya Khosla Kumar graced the ramp as showstopper for designer Esha for the launch of her collection Gulzaar in Calgary, Canada. Along with prasies for her poise and eleganceon the ramp, she also received immense love and admiration for her performance in her latest single Kabhi Yaadon Mein which was also shown at the event!